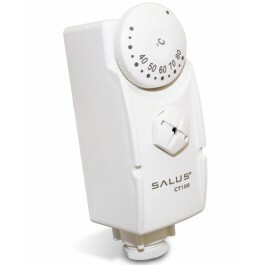 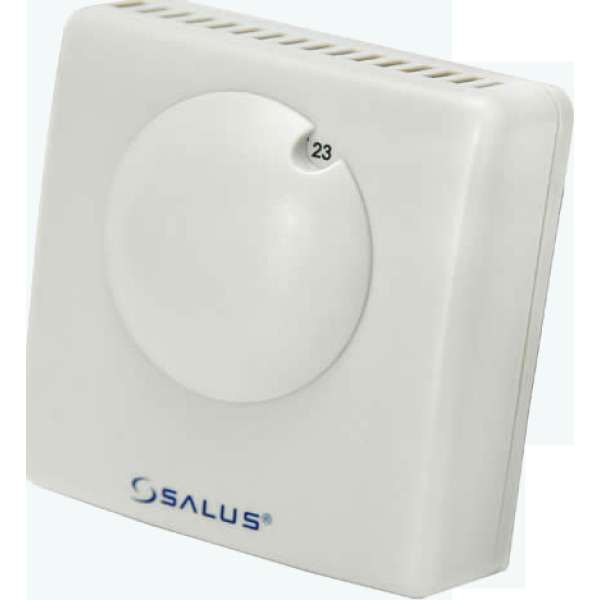 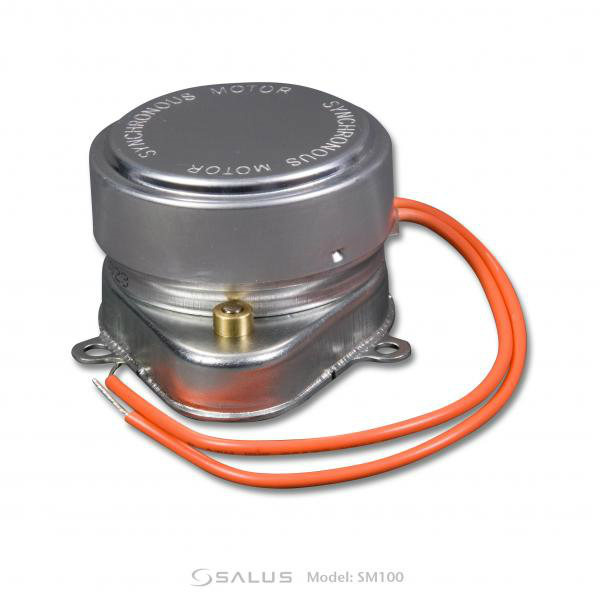 SALUS Controls is a technology led supplier of energy control solutions focused primarily on the European professional market channel. 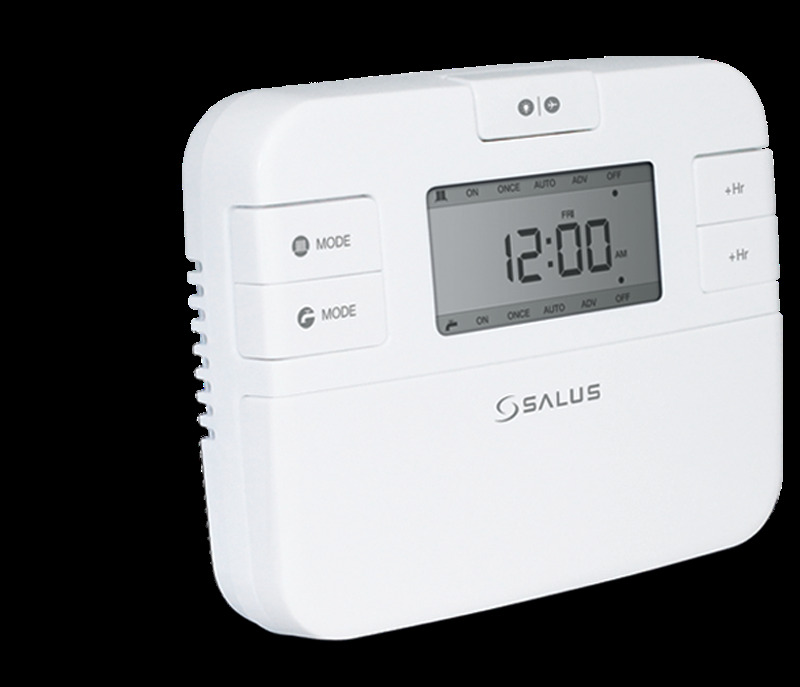 We work closely with our customers and partners to understand the complexity of each market where we do business to develop innovative and cost-effective products that are intuitive to use, quick to install and simple to maintain. 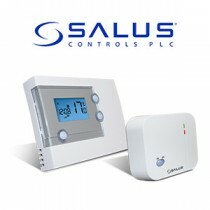 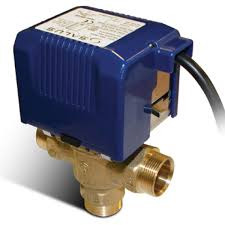 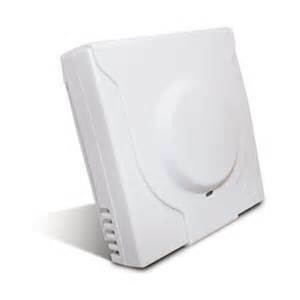 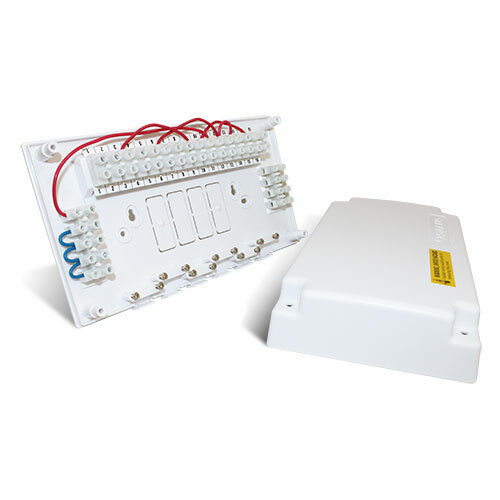 Controls include thermostats, programmers, wiring centres and motorised valves.